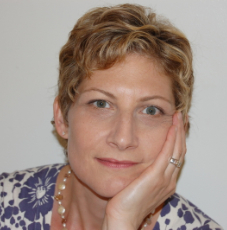 Dina R. Rose is the author of the popular blogÂ Itâ€™s Not About Nutrition.Â Â She has a PhD in sociology from Duke University and more than fifteen yearsâ€™ experience in teaching and research. After her motherâ€™s premature death from obesity-related illnesses at the age of 65, Dina knew she wanted to give her daughter a better -- and happier -- food-life. Dina made helping parents solve their kidsâ€™ eating problems her life work. Most parents know what their children should eat, but have trouble putting this knowledge into practice. Dina offers parents the relief they need: practical, research-based strategies so they can stop struggling and start succeeding.